We offer professional and very customer-oriented web design and publishing services; Locally in Fort Lauderdale, FL and World Wide on the Web! Our prices are one of the best on internet. Providing everything from page design and hosting to graphic design and publishing. We have the capabilities to handle any web or graphic projects for your business needs. We can fully customize any service offered here. In-person assistance and consultation available locally in Fort Lauderdale or anywhere in Broward, Palm Beach or Miami Dade, Florida Counties. *Turnaround time is counted from the moment Ewebproject collect initial payment, all required information, data, images and content from the owner. 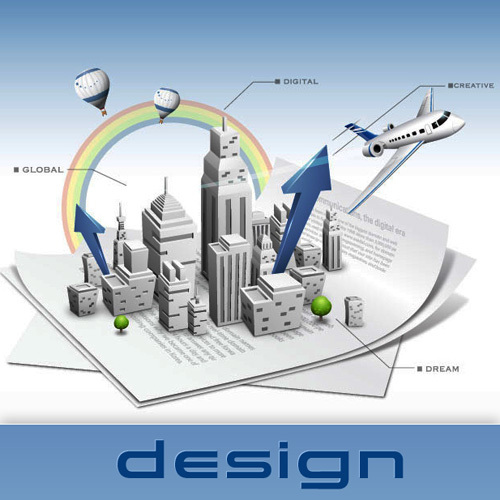 Website design and development: design of your website concepts including graphics, navigation, animation, videos, and any type of graphic presentation – beyond your imagination. E-commerce: Fully customized online shopping cart design. Allows store owners to update, run, and maintain their ecommerce websites with minimum effort and no limitations involved. Options to accept all mayor credit cards, paypal and personal check payments online. Personalized look of your online store, published with your company logo, graphics, colors etc. Web Hosting Assistance: We will recommend a proper size and level of web hosting, set up and configure your online store, website or landing page. This is a part of any web design project we do, and is included in price quote. Whatever kind of web development you need, big or small – We’ve got you covered!